The Blacklist has a new baddie. 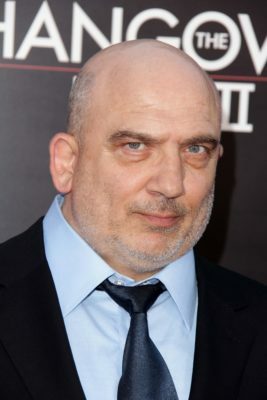 Deadline reports Jonny Coyne has joined season five of the NBC TV show. The drama revolves around one of the FBI’s most wanted fugitives, Raymond “Red” Reddington (James Spader). The cast also includes Megan Boone, Diego Klattenhoff, Harry Lennix, Ryan Eggold, Hisham Tawfiq, Amir Arison, and Mozhan Marno. The Blacklist airs on NBC on Wednesdays at 8 p.m. ET/PT. What do you think? Do you watch The Blacklist? Are you enjoying season five so far? I do enjoy the blacklist. It is my favorite weekly tv show.